ตู้โลหะ “CAN” DB0 กว้าง(250) x สูง(350) x ลึก(100) มม. 10G Transceiver XFP CWDM SMF 1470 nm - 1610 nm, Distance 40 km. RF Connector N Male 7/8"
SUN Telecom SUN-TD20 Electric Balance is specially designed for fiber optic patch cord production line. 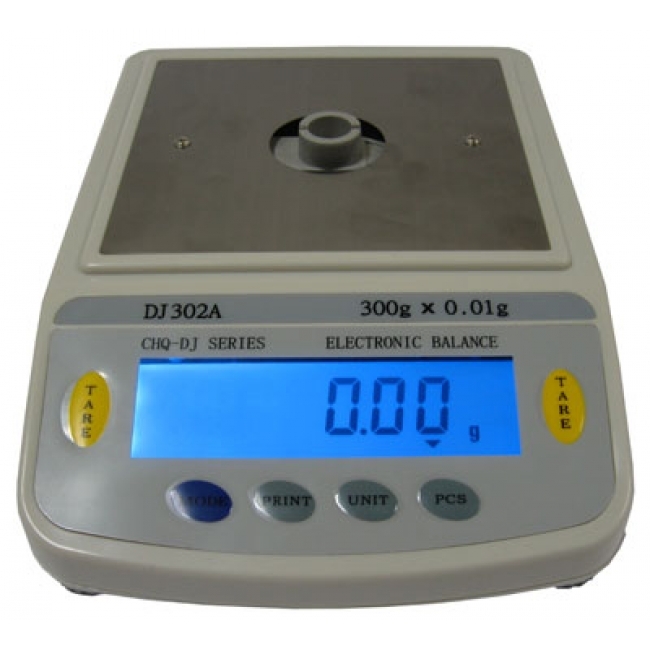 the measurement range of the electric balance is 0 ~ 300grams, and the actual division is 0.01g. It is ideal for the measurement of epoxy in the fiber optic jumper manufacturing process. Please place the device on the location with no vibration, no heat radiation, no arc electromagnetic environment. Alternate use of the external power and the battery will extend the life of battery.